WATER SOFTENING SYSTEM IN RAMGARH Water softening is the removal of calcium, magnesium, and certain other metal cations in hard water. The resulting soft water is more compatible with soap and extends the lifetime of plumbing. 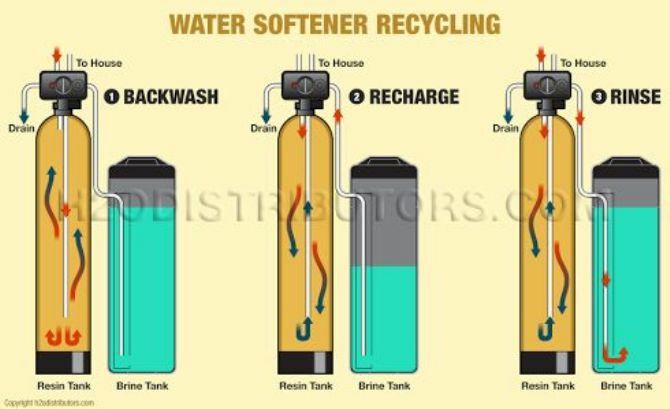 Water softening is usually achieved using lime softening or ion-exchange resins.